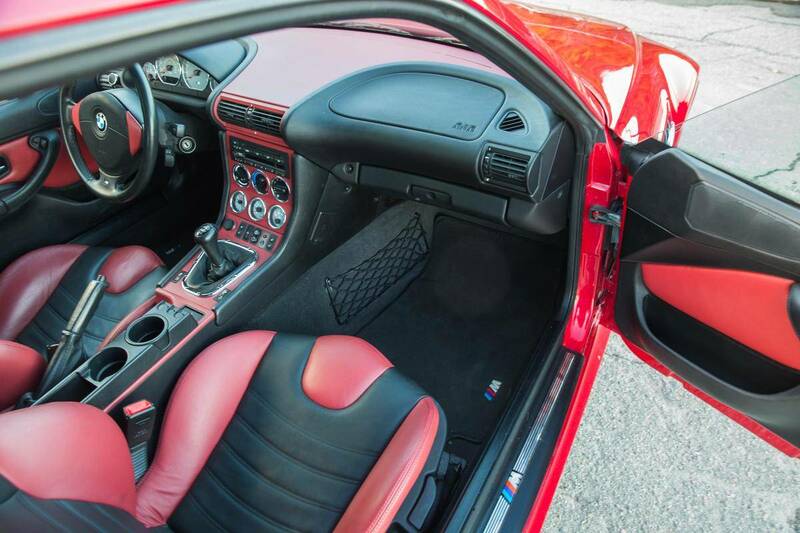 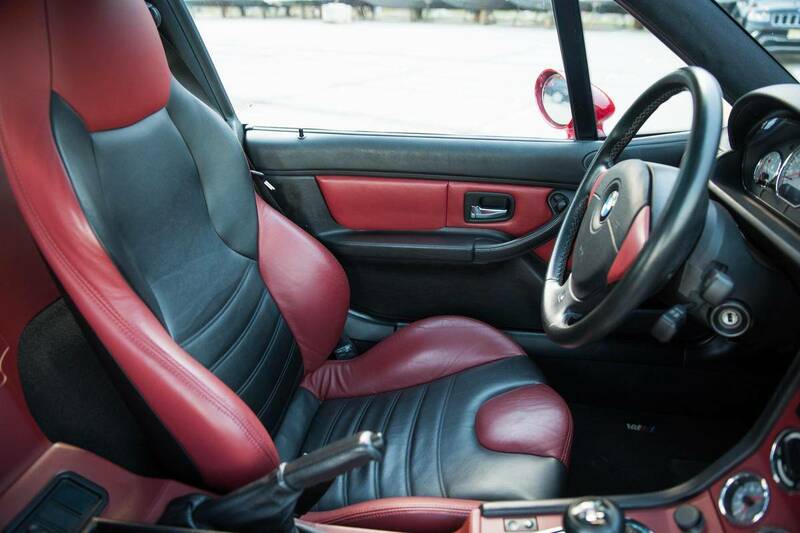 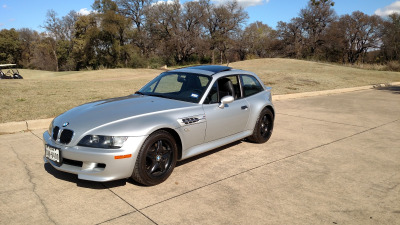 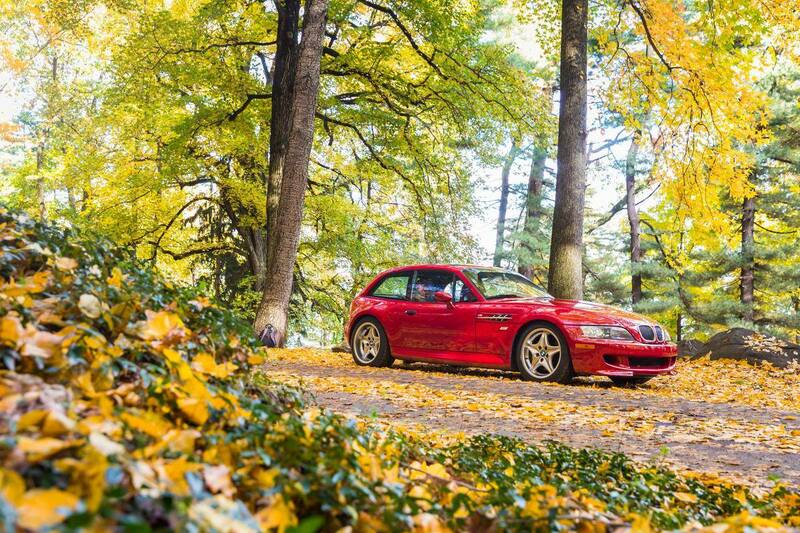 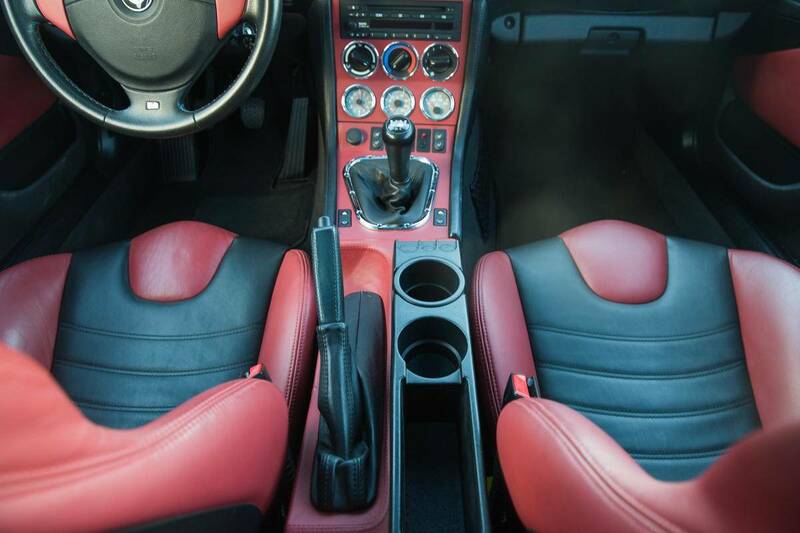 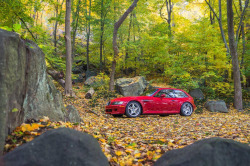 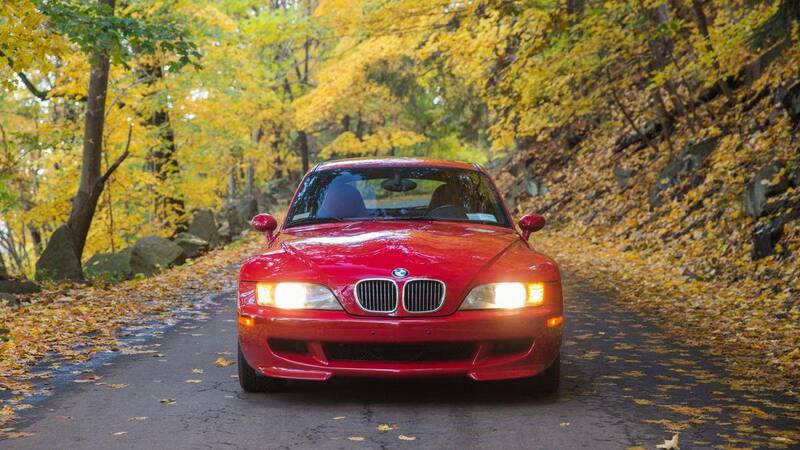 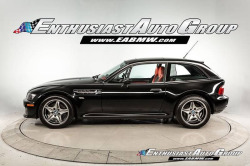 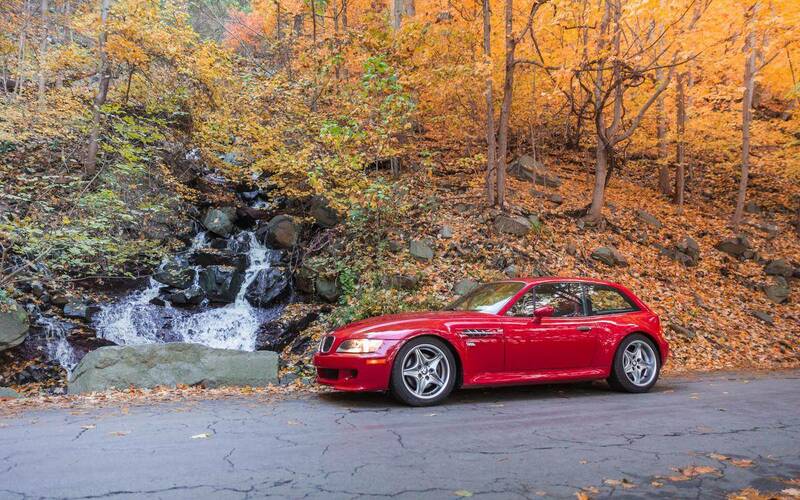 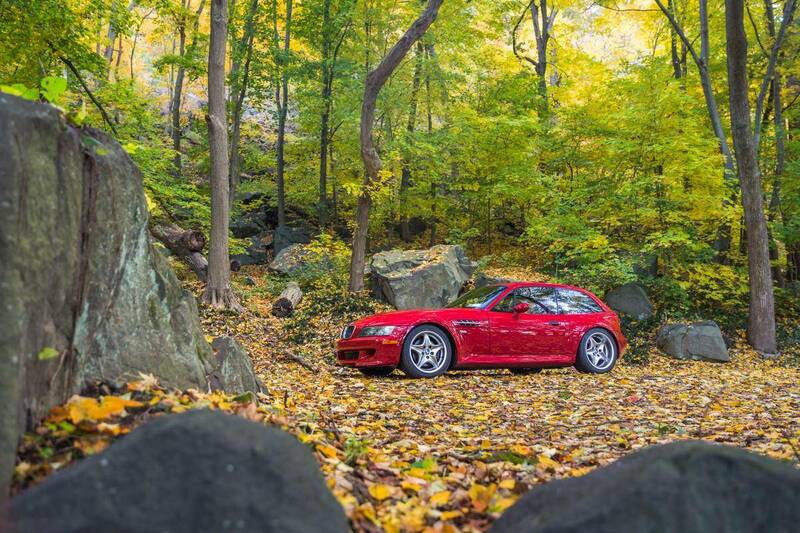 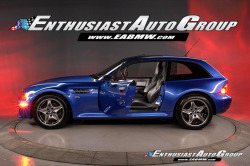 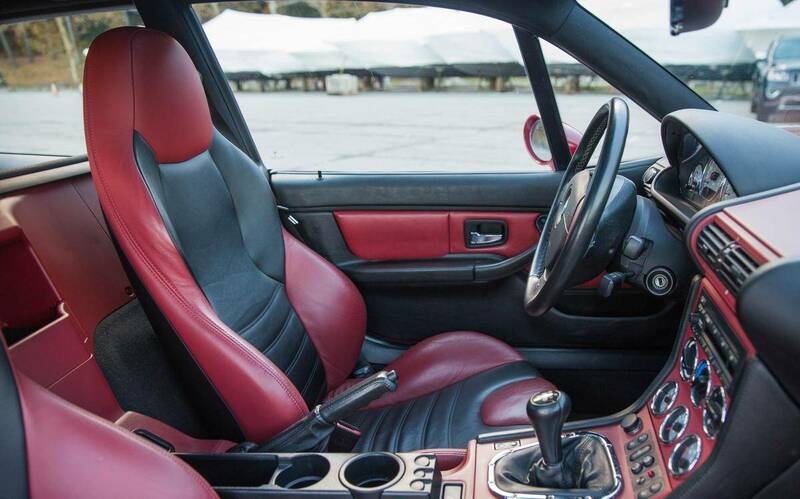 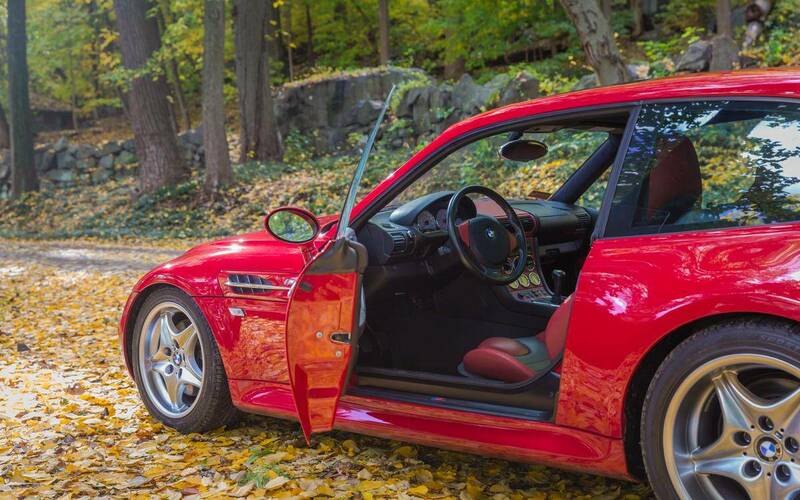 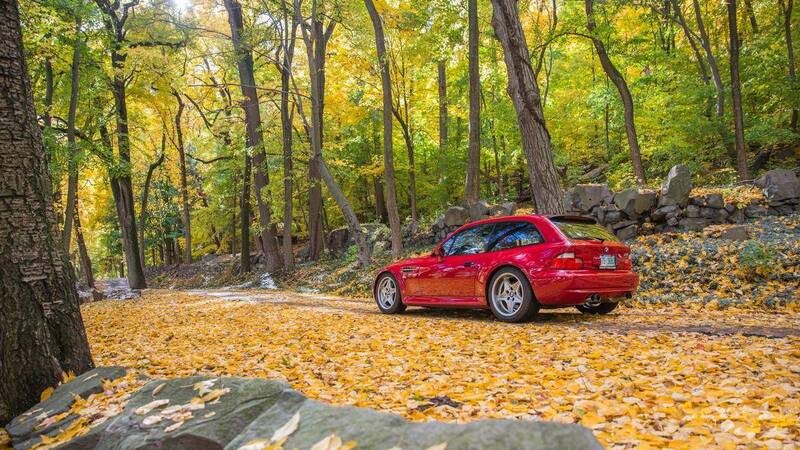 2002 BMW Z3M MCoupe S54, One of only 21 S54 M Coupes produced in Imola/Imola&Black. 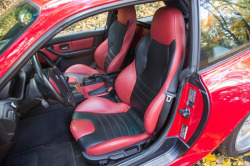 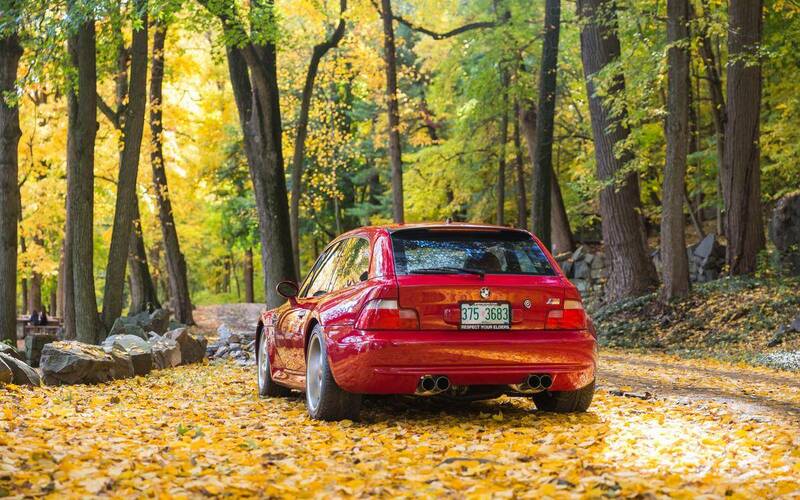 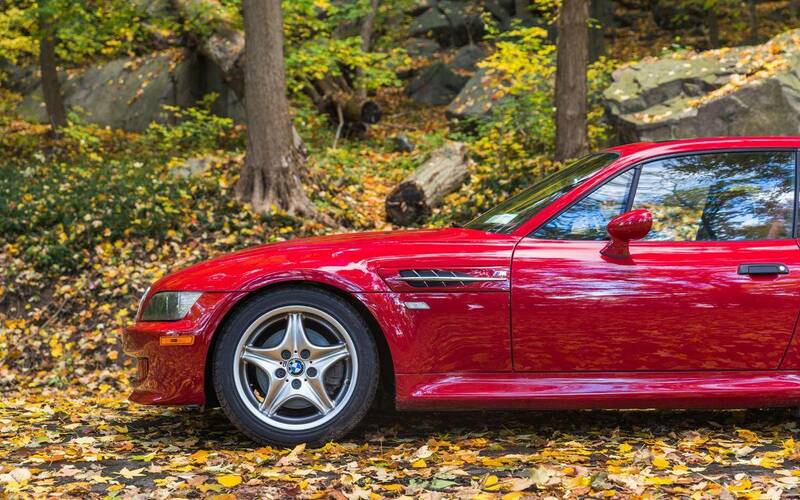 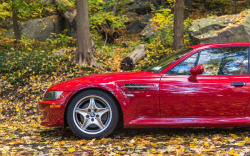 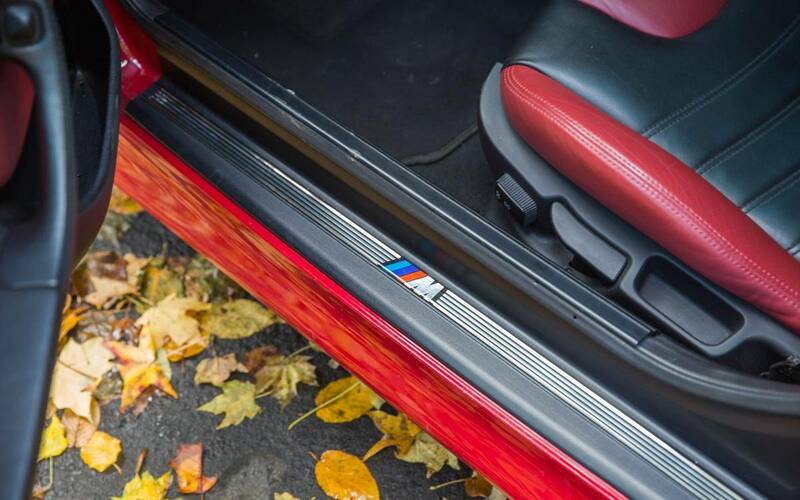 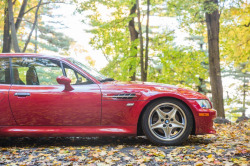 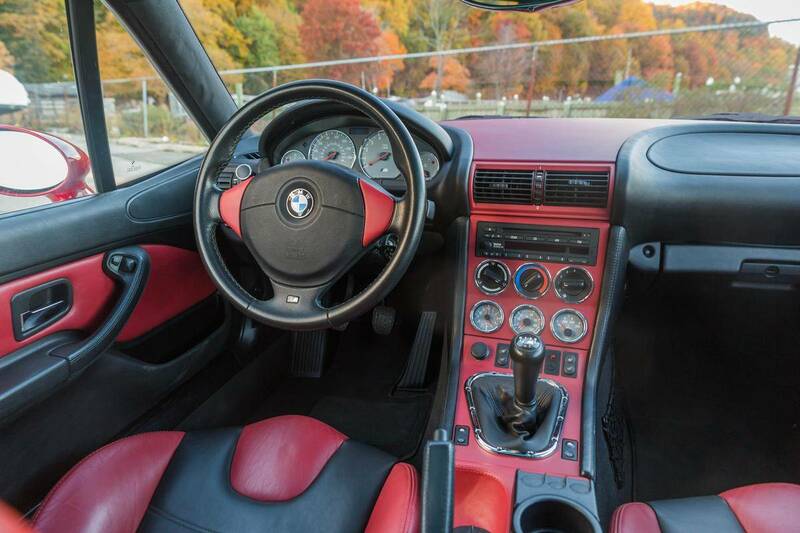 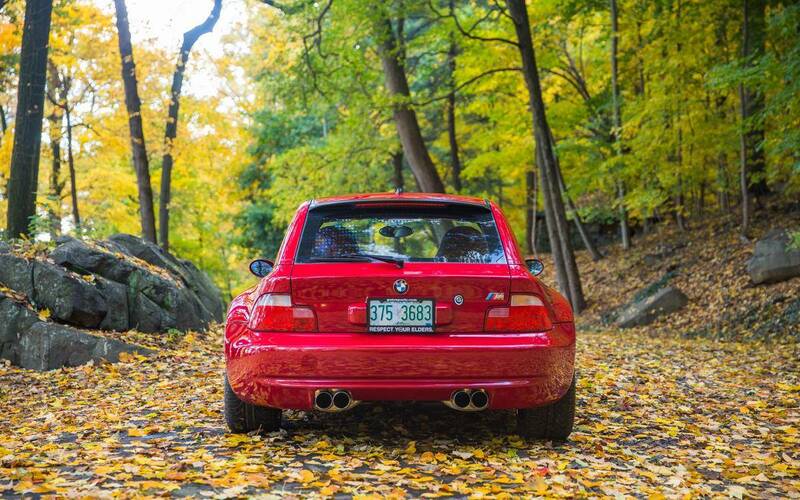 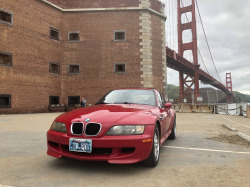 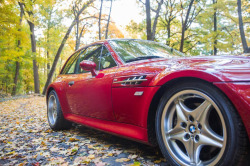 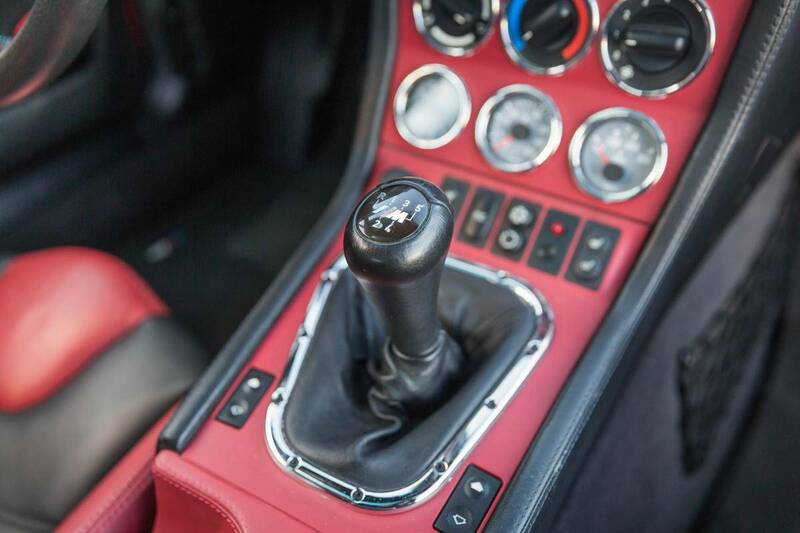 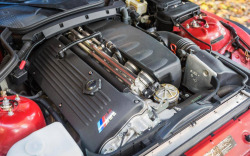 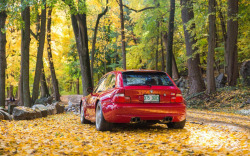 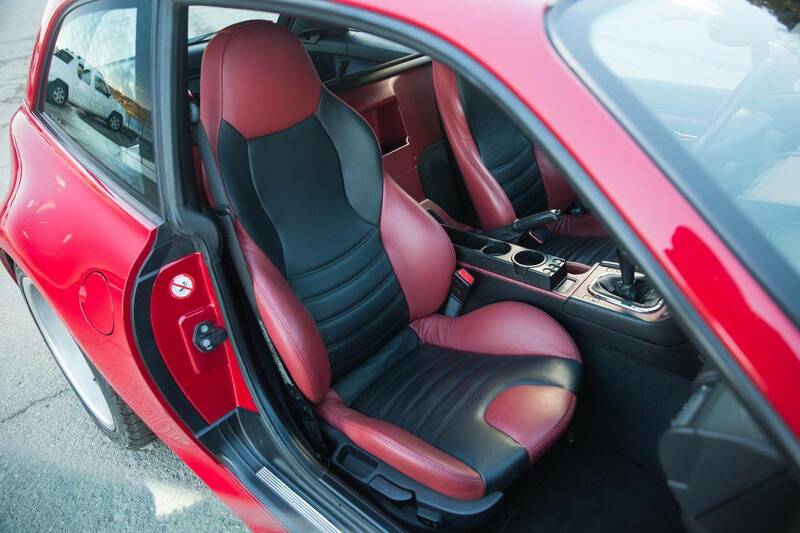 This particular example has completed just 26,000 Miles, and is an accident free, rust free example, with exceptional ownership history including long-term ownership by BMW of North America as a factory Show car. 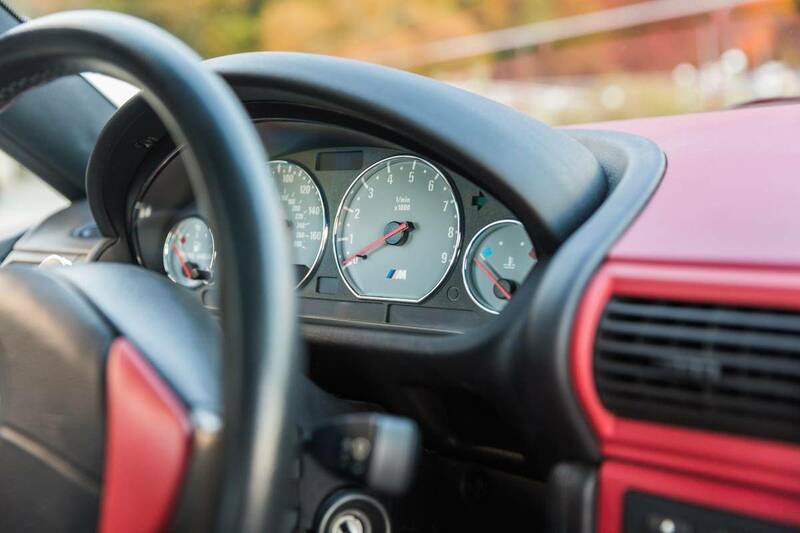 All major services performed, clean car-fax report, complete with service records and ownership manuals. 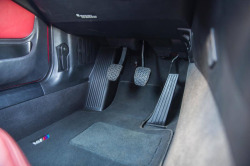 The car is largely stock, benefiting from an Eisenmann Exhaust, and a Koni Coilover Suspension system with Vorshlag Camber Plates (Original Suspension System will come with the car as welll). 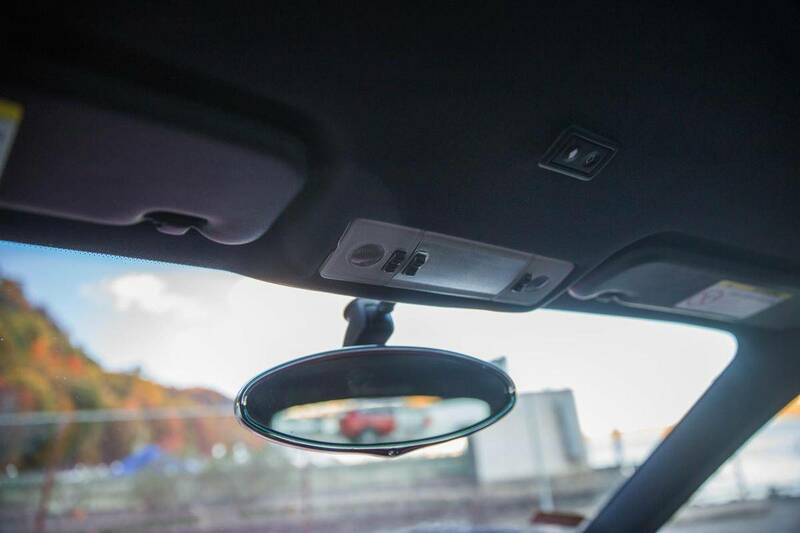 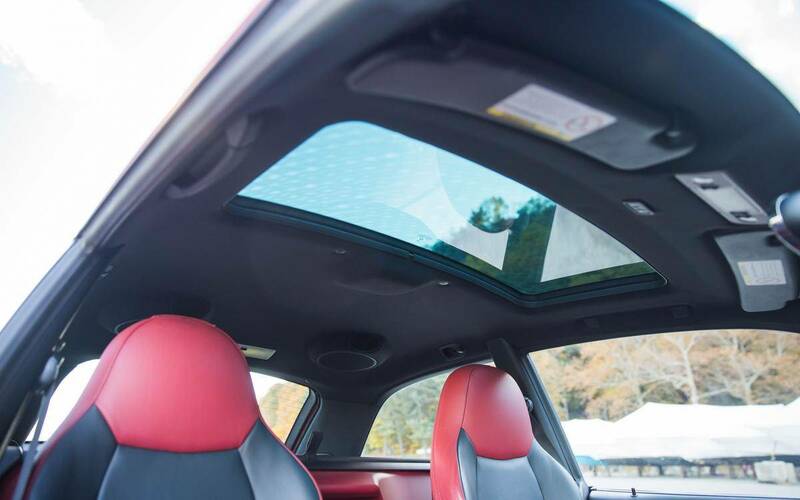 Factory Options Include an in-Dash Business Class CD Player, Harmon Kardon Audio, Power Seats, Heated Seats, Power Flip-Up Moonroof, Power Windows and Locks. 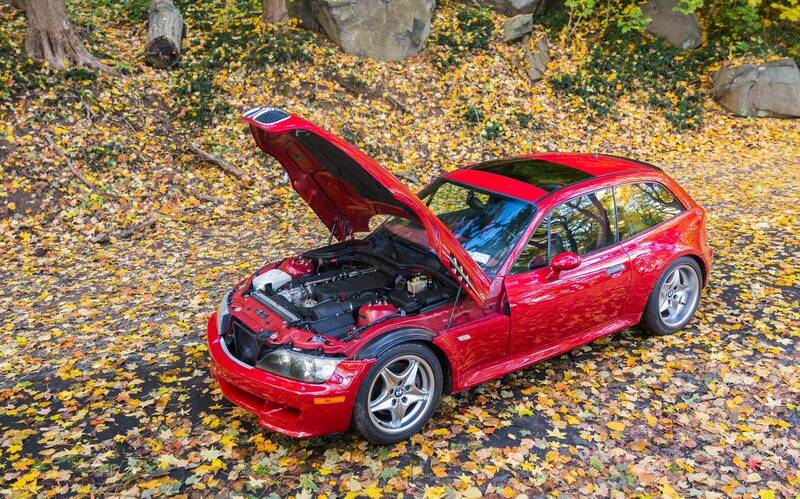 This is a prime example of a quickly appreciating collector car. 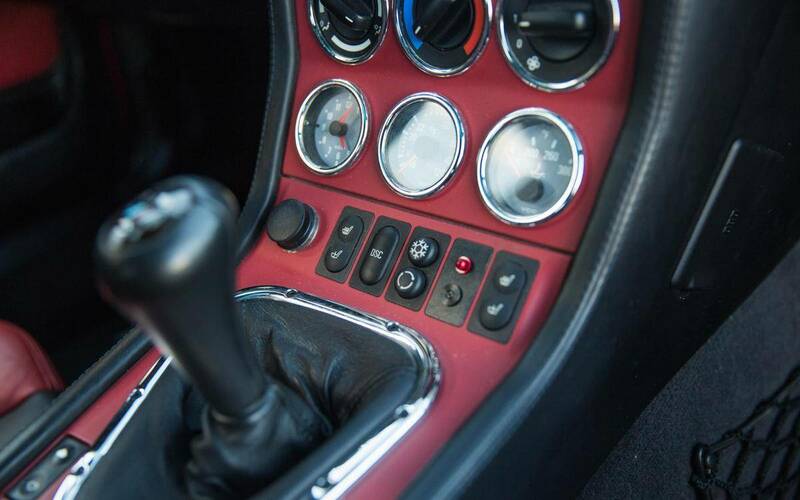 Please feel free to contact me for any additional questions or photo requests. All offers welcomed and encouraged. 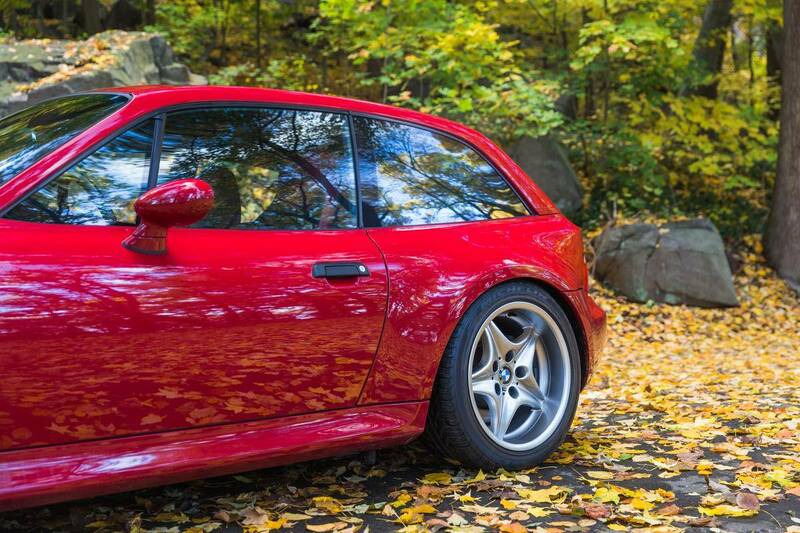 It's been a long time since we last saw this coupe. The mileage hasn't gone up much. 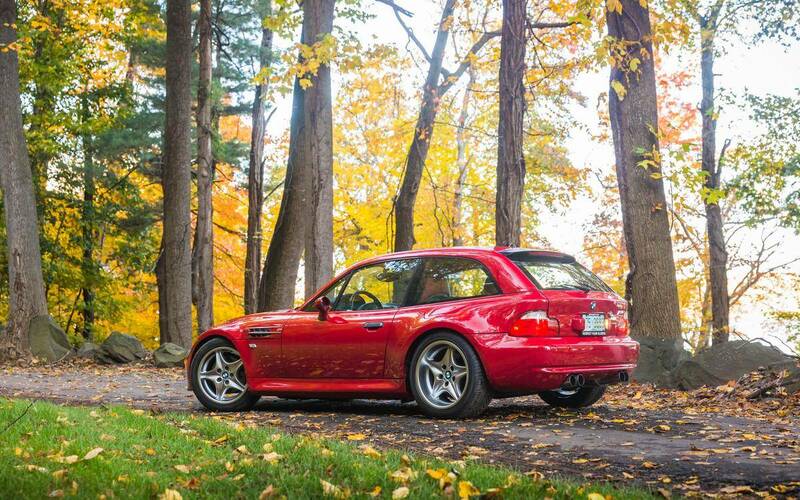 The Eisenmann exhaust and Koni suspension are both great, and it looks fantastic. 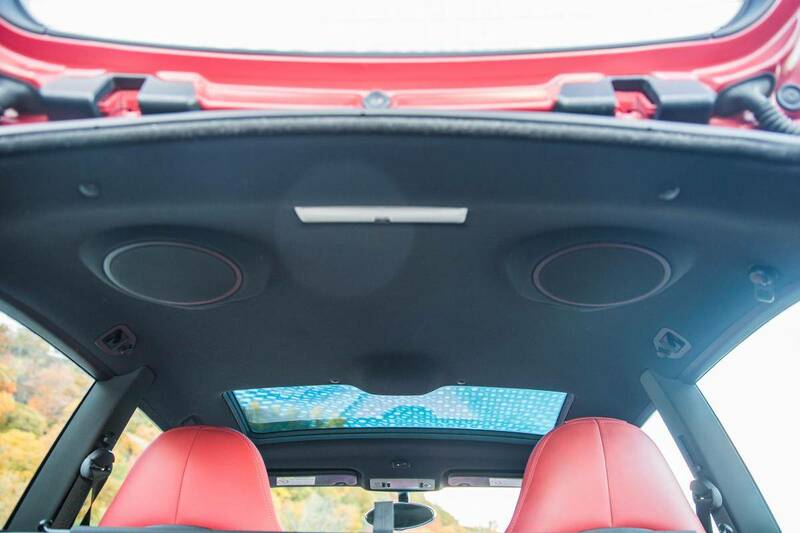 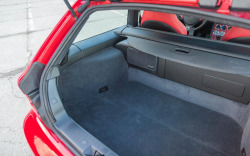 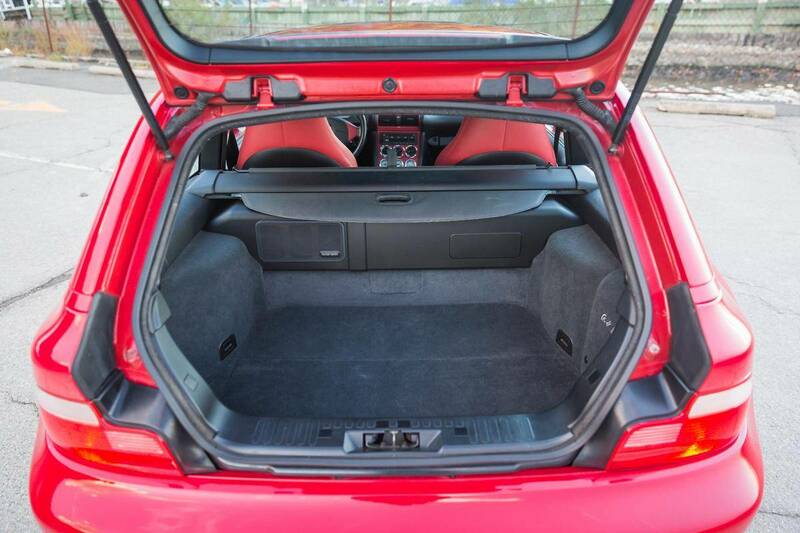 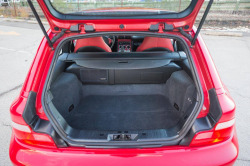 The only thing I notice is what appears to be a little cutout from the carpet in the hatch below the subwoofer trim. 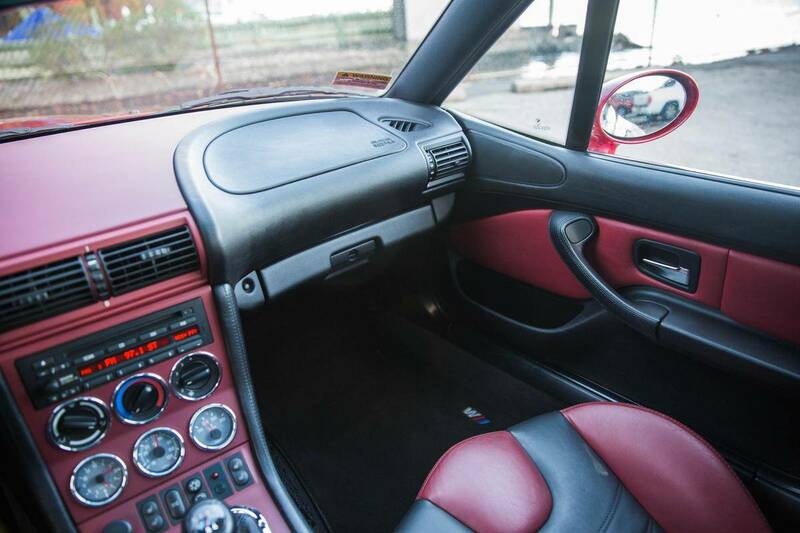 The price seems very fair to me.